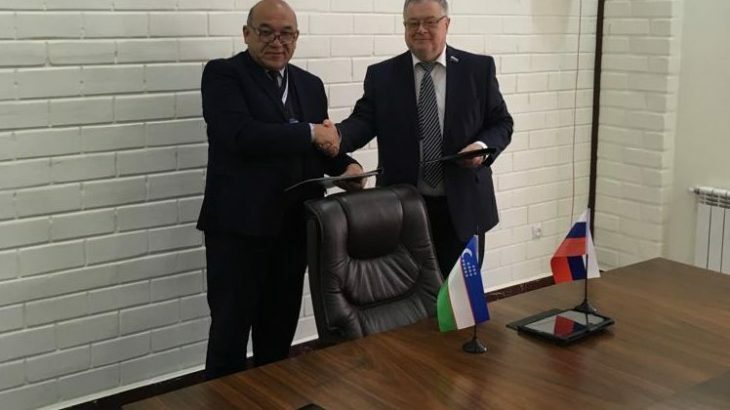 (O`zbek) Oks sivilizatsiyasi haqida akademik Anatoliy Sagdullaev talabalar bilan suhbatlashdi. 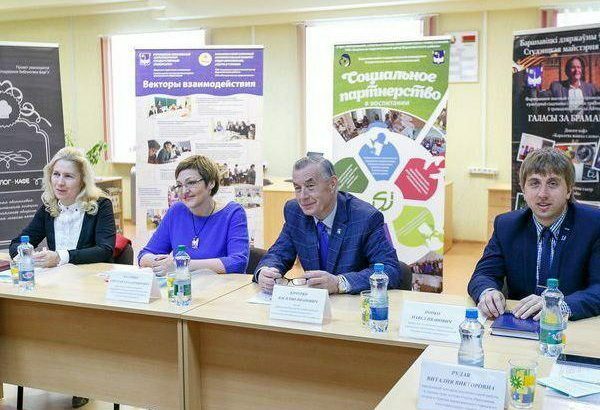 On March 19, 2019, BSU and JSPI held a joint online video communication project on pedagogy, psychology and preschool education, in particular, a bilateral diploma. Representatives from both higher education institutions attended in online video communication. 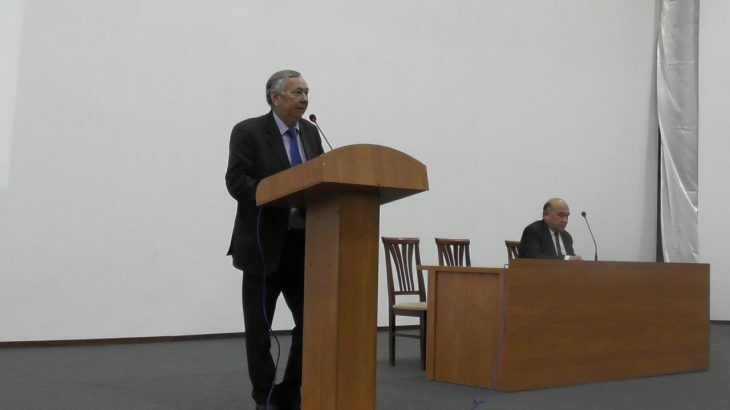 An International Scientific-Practical Conference on “Innovations and Teaching Practices in English Language Learning” was organized. 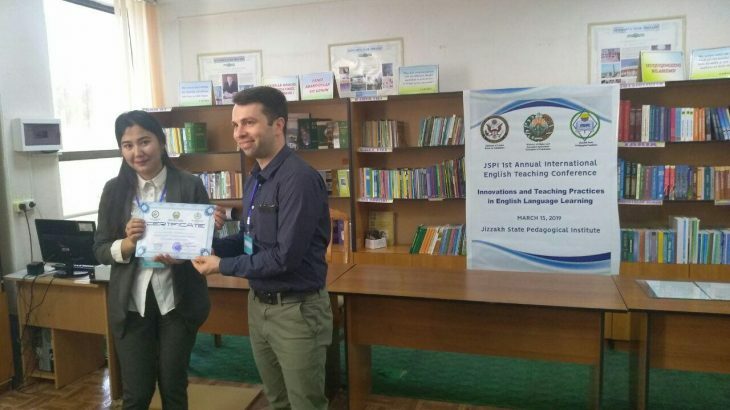 The International scientific-practical Conference has been organized by the Department of Practical Course of English Language at the Jizzakh State Pedagogical Institute named after Kadiriy, the Press Service of JDPI. 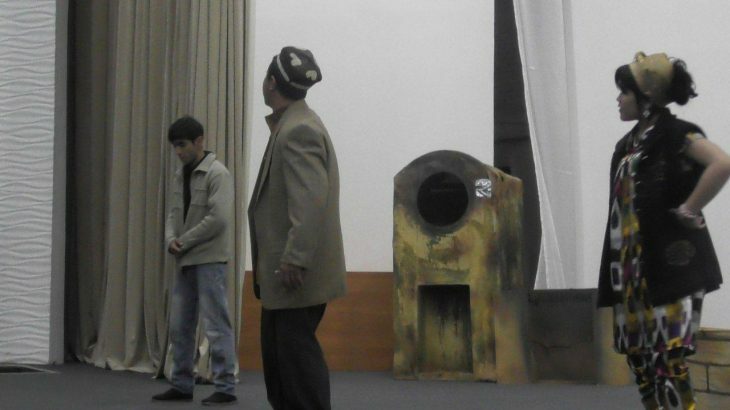 Work related online conference has been held on 14th February of current year in the meeting room of Jizzakh State Pedagogical Institute, which was dedicated to discussion of realization of upcoming online-lessons thought by the side of Tula State Pedagogical Institute named by L.N.Tolstoy pedagogical staff.